Our team uses only the best cleaning solutions on your rug. At Manhattan Rug Cleaning, we know that your rugs are made from delicate fabrics and fibers. Your rug is an investment, or it may be a family heirloom that you treasure. Unlike traditional carpets, rugs need to be handled with special care and when they are cared for properly, they can last 150 years or more. Your treasured possession will be in good hands when you hire our team. 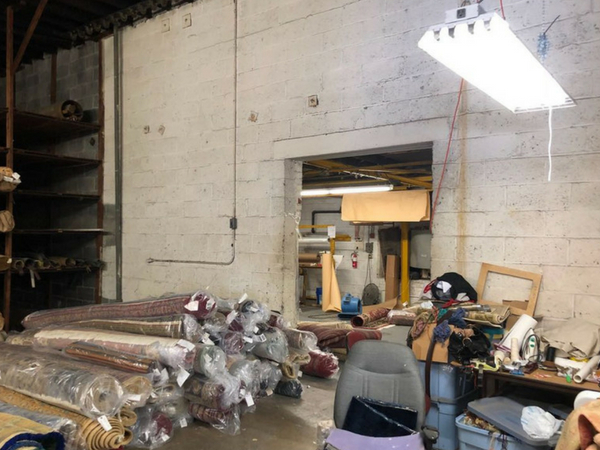 We offer pickup and delivery services for your rug, so you never have to worry about how to transport it. We take great care of your rug while it is with our team. We know how fragile rugs can be and that is why we only use solutions that will preserve the rug’s beauty and not detract from it. Our cleaning solutions are safe for your home, kids, and pets. If you would like to schedule an appointment with our team, do not hesitate to call us at 212-378-9719. 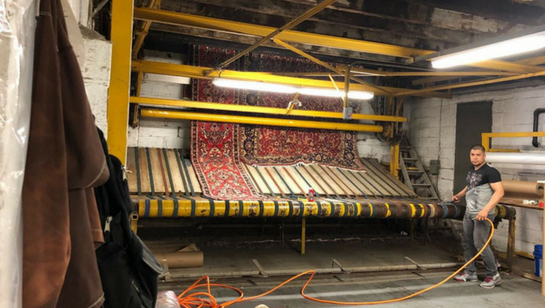 Your rug needs to be treated with the best care properly as mishandling of it or use of automated machines can destroy it. Our team takes a unique approach to caring for your rug and our techs will create a cleaning plan for your rug based on its size, type, condition, and more. Below, we will talk a little bit about our rug cleaning process, so you know what to expect when you hire our team. Pre-wash inspection. This is the very first step in the process and one of the most important too. Our techs will inspect your rug and make note of any areas that need to be addressed. We will look for stains, faded colors, and frayed edges. Color and dye test. We will perform a color and dye test on your rug to determine whether or not the colors will run or if the rug has been cleaned improperly before. Once we know how the colors and dyes react to the test, we can plan on the proper care for it. Vacuum. 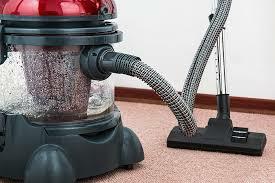 We will vacuum your rug to remove any impurities that exist on it. This is a crucial step as leaving the contaminants such as dirt and dust on the rug will lead to it being trapped in the fibers. Spot and stain treatment. Your rug will undergo a spot treatment which will lift and remove any stains or odors on it. Full submersion bath. The full submersion bath is the most crucial step in the process. A large bath is filled with water and the cleaning solution and your rug will be hand dipped into the bath. Our team uses a soft bristle brush to clean the rug. Rinse and dry. Once your rug has been washed, it will be rinsed to remove any additional dirt and water left on the rug. 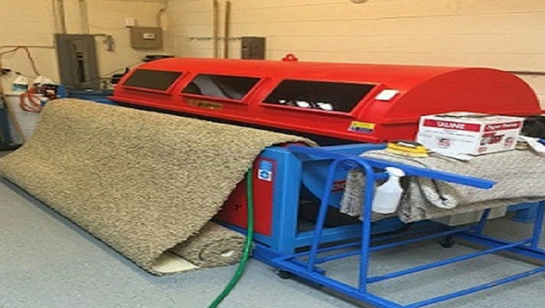 The drying process is quick and done with a high heat to ensure the rug’s fibers do not fray. If you would like to have your rugs cleaned, now is the time to call Manhattan Rug Cleaning. We offer the best handwash services for your rug and you will be impressed with how clean the rug comes. Call us today at 212-378-9719 to book an appointment or to receive a free quote. At Manhattan Rug Cleaning, we know that your rugs are made from delicate fabrics and fibers. Your rug is an investment, or it may be a family heirloom that you treasure. Rugs are a part of history and they date back all the way to ancient times. When properly taken care of, rugs can last up to 150 years or more. They make wonderful family heirlooms and can adorn a home’s floors for decades. Your rug can take on damage in a number of different ways. For example, maybe one of the corners of the rug is turning and you cannot correct it. Or, maybe a table leg caused there to be a hole in the middle of the rug.